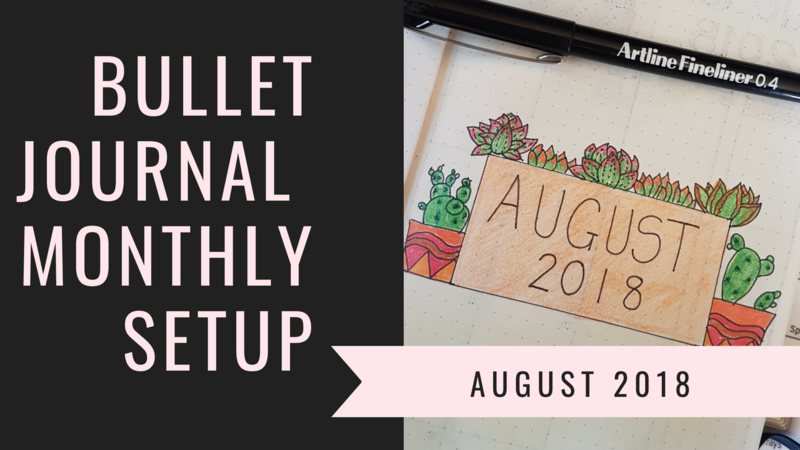 Hi everyone, this is coming out really late as I am far behind on my blog posts, but I just want to share a link to my YouTube video of my Bullet Journal August Setup. August cover page – A simple cover page for August using succulents as my theme for the month. I chose to stick to earthy colours this month. Monthly calendar – This is my monthly calendar. I also have a space to write in September events and expenses that have come off my account during the month. 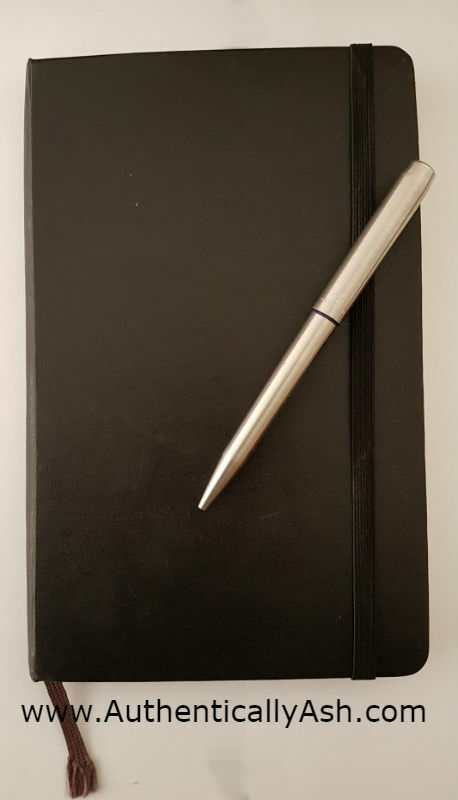 Habit Builder – This is where I try to establish new habits. I don’t beat myself up if I don’t succeed, but I do this to try and focus on one habit a month. This month I am focusing on stabilizing my sleep time and wake up time. It is the thing I am struggling with the most. 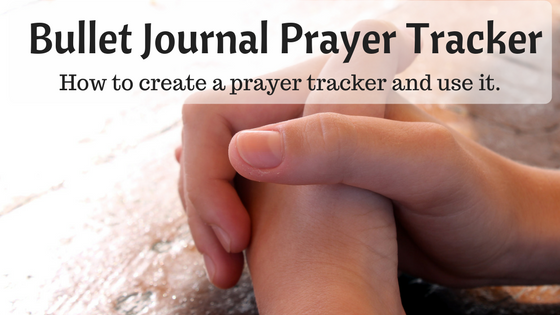 Habit Tracker – This is where I track the things I need to try and do every day. Sleep Log – I track how well I have slept and my exact sleep and wake time. This has become more difficult since my smart watch stopped working. Water / Exercise – I am tracking my water intake and the exercise I have done. Weather, Moon and Sun – I find the weather and astronomy fascinating. My fascination started in August 2017 when I watched a YouTube video about the possible Revelations 12 sign. I also learned the Hebrew Calendar is based around the new moon. Therefore I started watching the heavens just for interest sake. Bible Reading – I try to read my Bible regularly, but I struggle to find the time, especially with 2 small children, homemaking (full-time), attempting to homeschool, helping with my husband’s business and running my own blog and YouTube channel. This Bible Reading tracker is me trying to hold myself accountable. Thankful – This is for me to write things I am thankful for, and also a few memories of the month. 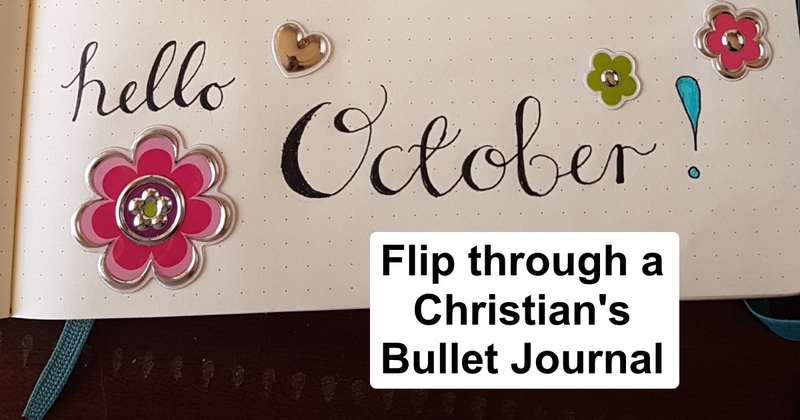 If you are new to the idea of a Bullet Journal, check out my first blog post on the Bullet Journalling. 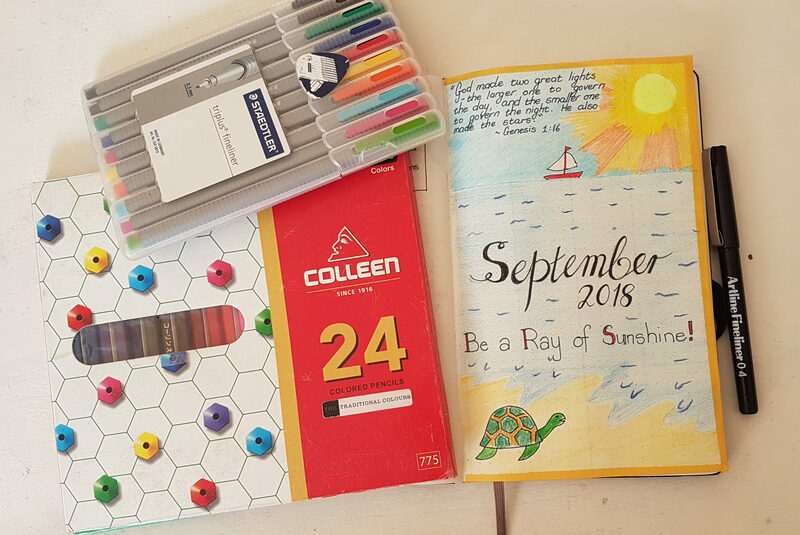 Do you have a link to a YouTube video showing your Bullet Journal August Setup? I would love to see it. Share your link in a comment below! Don’t forget to subscribe to this blog so that you won’t miss out on any posts. Click here to subscribe!